As smart devices move beyond fitness and into health and our homes, their true value for businesses lies in the ballooning data they generate. Nike’s in-trainer running sensors kicked off the revolution in smart-connected sensors almost a decade ago, sparking today’s boom in fitness and health wearables. Now the Internet of Things (IoT) is going mainstream. Almost every week a new gadget for a ‘caring’ IoT hits the market – smart devices that help us manage and monitor our health and those of our loved ones, or technology that helps us manage our comfort, energy consumption and security at home. It’s part of an explosion of smart devices that are predicted to number 25 billion by 2020.
International Data Corporation (IDC) predicts this will be part of a huge creation of value in the IoT market, which will reach $7.1 trillion globally and $2.43 trillion in APEJ alone by 2020. 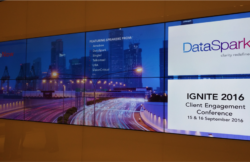 But while much of the media attention is on shiny new hardware and their useful apps, much of the market opportunity lies in the data they generate. The ballooning volume of data that smart devices generate is set to increase by a factor of 18, according to Cisco. In fact, IoT sensors are expected to generate about 40% of all data by 2020. Right now though most businesses are a long way from making the most of all this information. An estimated 98 per cent of the data that connected devices generate isn’t yet being captured and analysed. Only those who learn to harness this flood of data, interpret it meaningfully and apply the insights derived to improve products and services will capture the full potential of the IoT boom. “The future of wearables is not wearables per se,” said Riaan Conradie, computational biologist and founder of health business LifeQ at the CES show in Las Vegas earlier this year. Instead it is about creating something useful from the data they generate. Another danger is that smart device and app makers swamp their customers with useless or repetitive data, according to Conradie. “Now we’re overwhelmed by the number of devices, with metrics everywhere, spitting out data you don’t know what to do with.  Determining what data is useful and how to apply the insights gained requires strong data analytics, such as those offered by DataSpark. This can provide deep and valuable knowledge of the entire consumer ecosystem and help forge strong strategic relationships with relevant partners and drive product and service innovation. 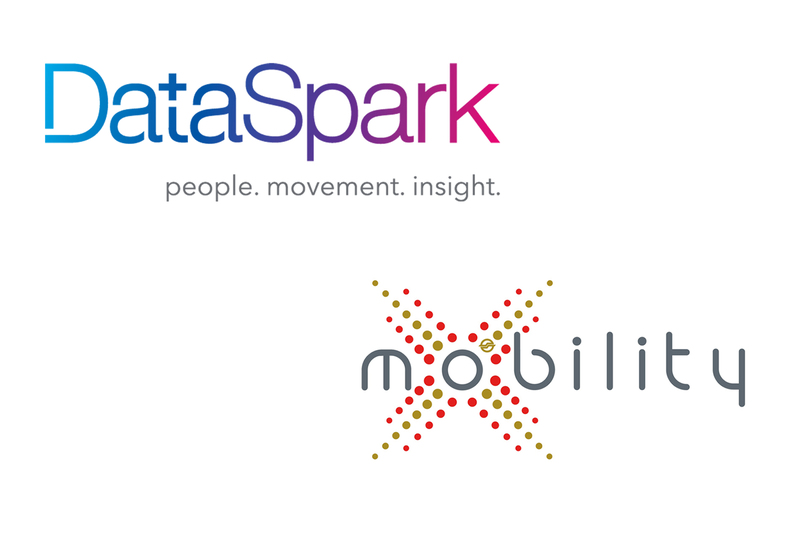 DataSpark will be partnering with SMRT startup mobilityX to develop transport-related data products and address underserved transport and urban planning needs in Singapore. 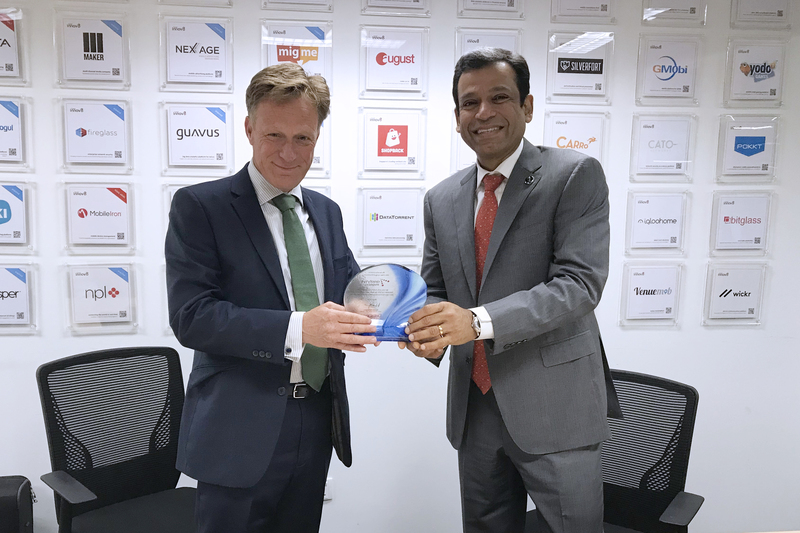 DataSpark and Analysys Mason have signed a Memorandum of Understanding to develop a network planning application to help mobile operators drive revenue and optimise capital expenditure.